As an answer to British novelist and former Oxford University professor J.R.R. Tolkien's likeminded The Lord of the Rings, Jordan made a name for himself until the time of his death in 2007 as the chief successor to the throne of bestselling imaginative fantasy. The legacy that Wheel of Time has since left in the wake of its author's death still holds a certain reverence for his grandly orchestrated fiction - and now that special place the series holds in the hearts of many fans looks to be fit for future production as a major network TV series. "Wanted to share with you exciting news about The Wheel of Time. Legal issues have been resolved. 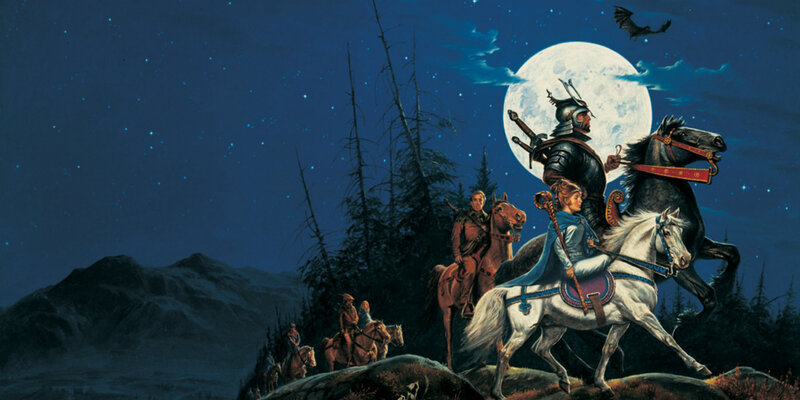 The Wheel of Time will become a cutting edge TV series! I couldn’t be more pleased. Look for the official announcement coming soon from a major studio." 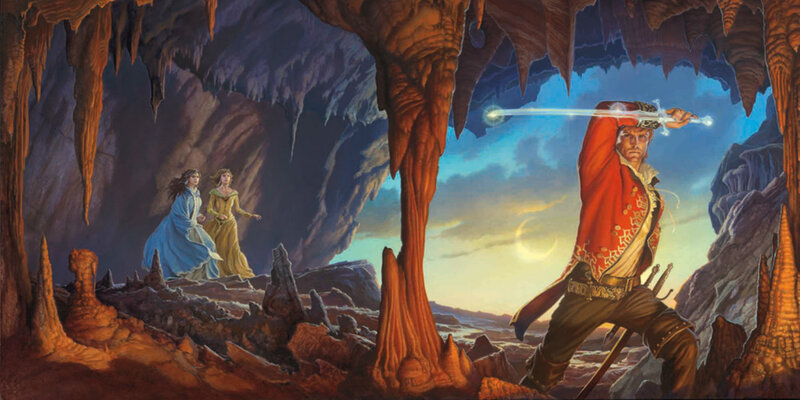 Based on the report made by io9, Red Eagle formerly held the rights to bringing Wheel of Time to film, having gone so far as to air a "pilot" episode of a now defunct series last year in an effort to maintain the rights to the franchise. But with that legal dispute formerly resolved, McDougal and the Jordan estate can now resume pre-production on an official Wheel of Time TV series, with the immediate task at hand being that of finding a studio to produce the new show. Following on the heels of the success lauded onto the HBO original fantasy series Game of Thrones, there is little doubt that there are plenty of viewers eager to sink their teeth into another meticulously imagined and realized imaginative fantasy series developed for television. Seeing as how Tolkien's Middle-earth has already been thoroughly mined for relevant source material to be turned into compelling cinematic narratives, and with author George R.R. Martin's "A Song of Ice and Fire" coming to an end in the foreseeable future, a televised adaptation of Jordan's magnum opus might just be the next big thing in genre filmmaking on TV. Screen Rant will keep you updated on all information related to Wheel of Time.